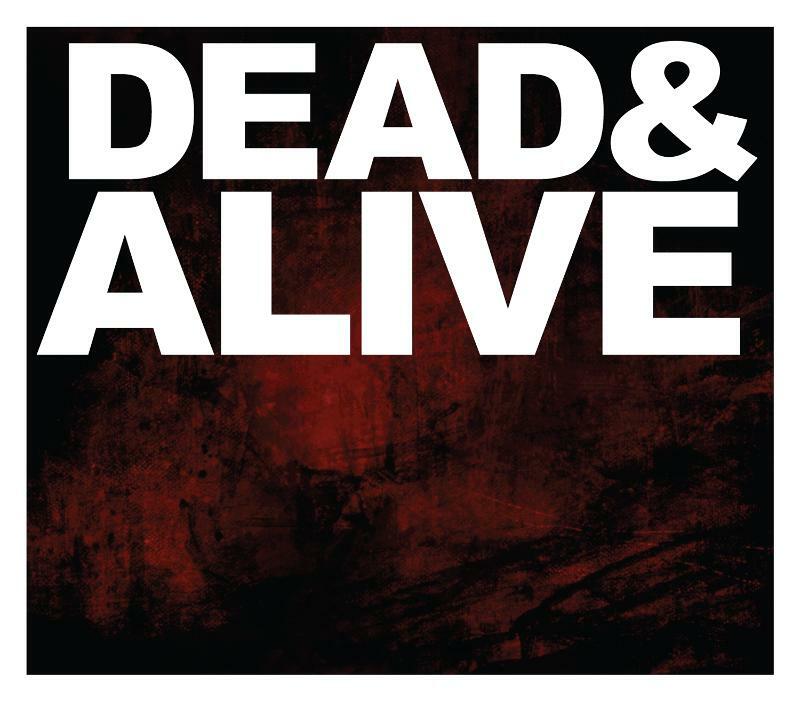 The Devil Wears Prada have released a clip of ‘Untidaled’ from their DVD, ‘Dead&Alive,’ which will be released on the 26th June. The DVD was filmed and recorded last year during The Devil Wears Prada’s hugely successful “Dead Throne Tour: North America” tour. ‘Dead&Alive’ also features a wide array of behind-the-scenes footage shot and edited by the band’s own Jeremy DePoyster. Highlights include exclusive backstage glimpses of The Devil Wears Prada in action from the studio to the stage, unveiling the day-to-day reality of the on the road. Previously the band released a music video for ‘Vengeance’ using footage from the DVD. View the clip below as well as the track listing and artwork for the DVD.